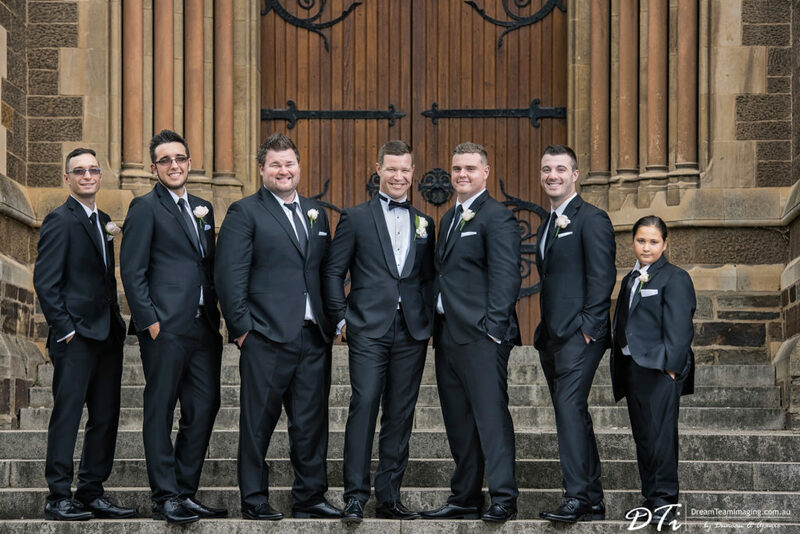 Another awesome weekend witnessing a gorgeous couple coming together to spend the rest of their lives as one. 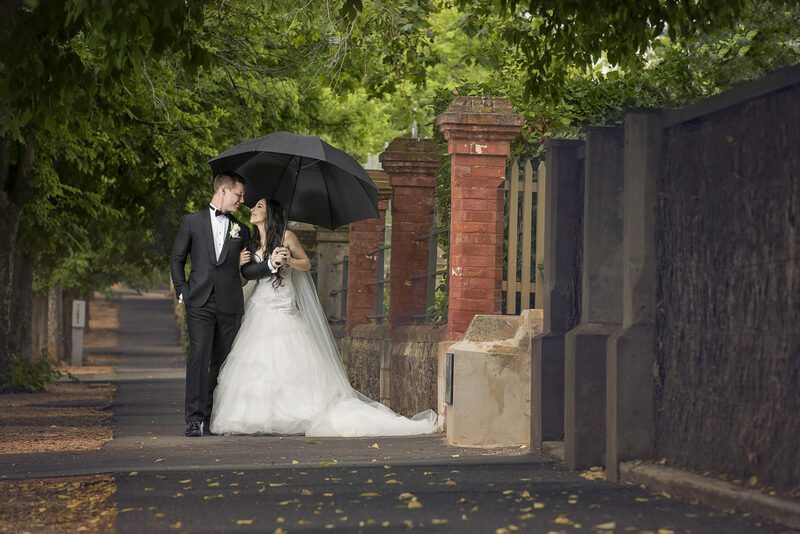 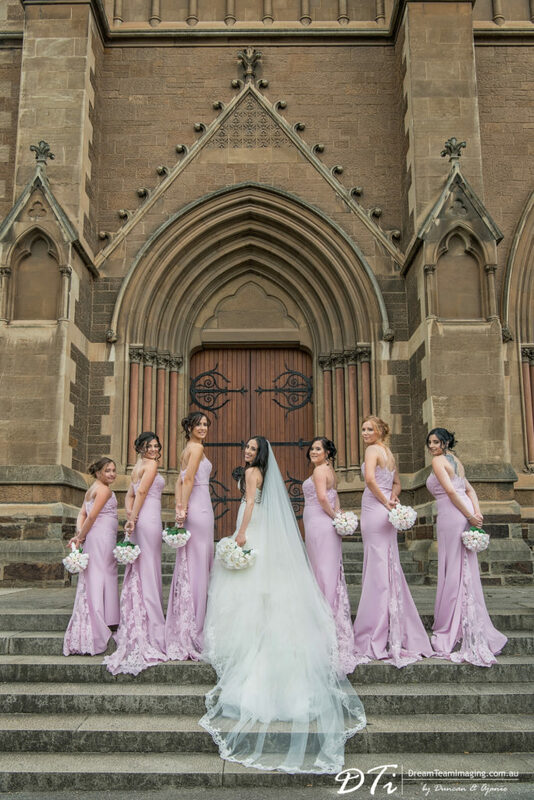 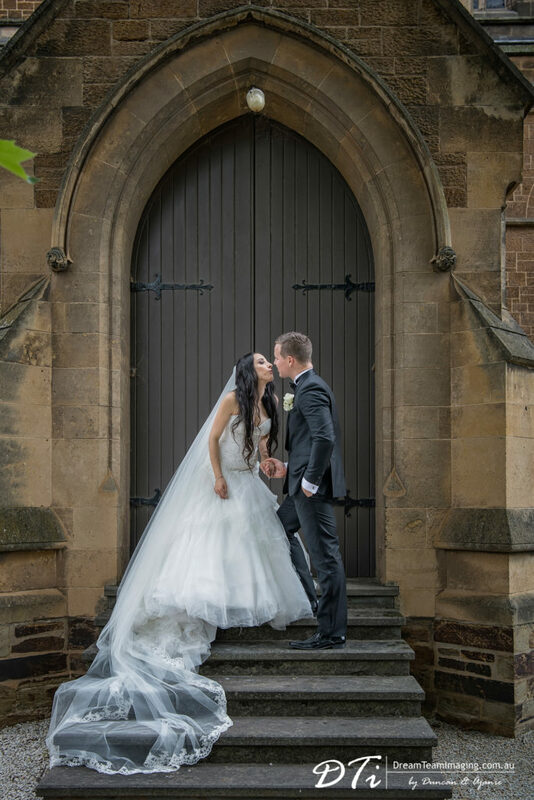 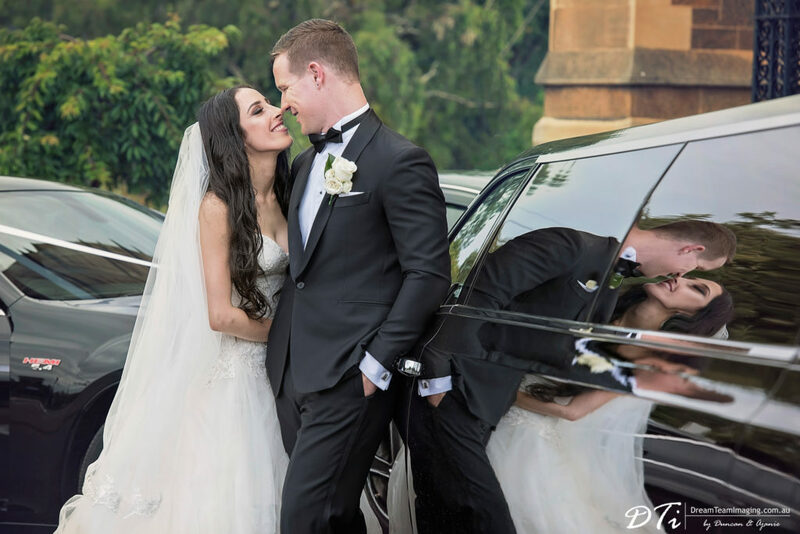 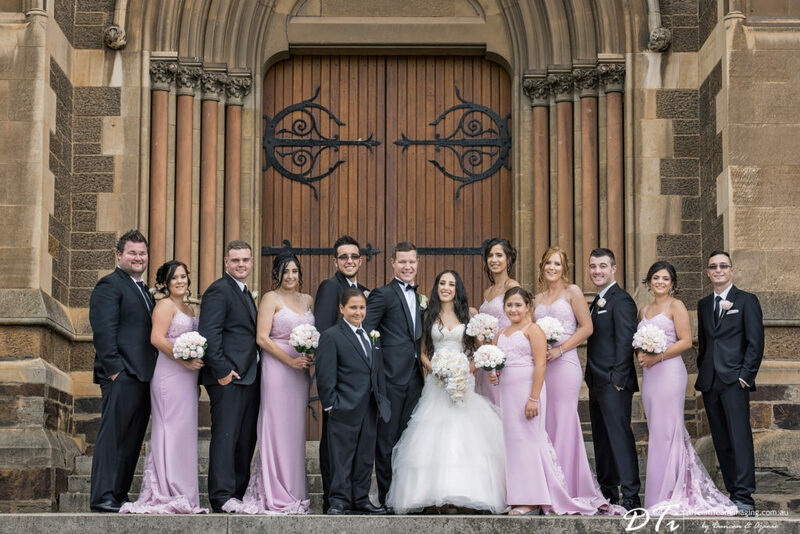 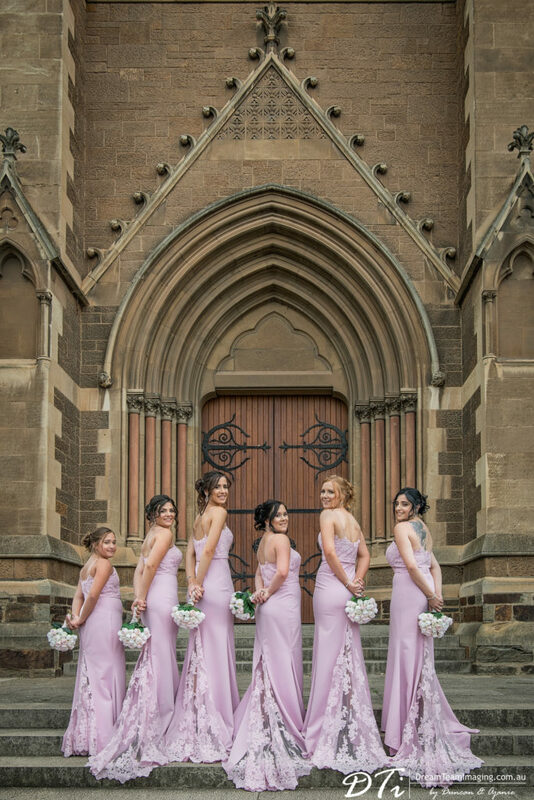 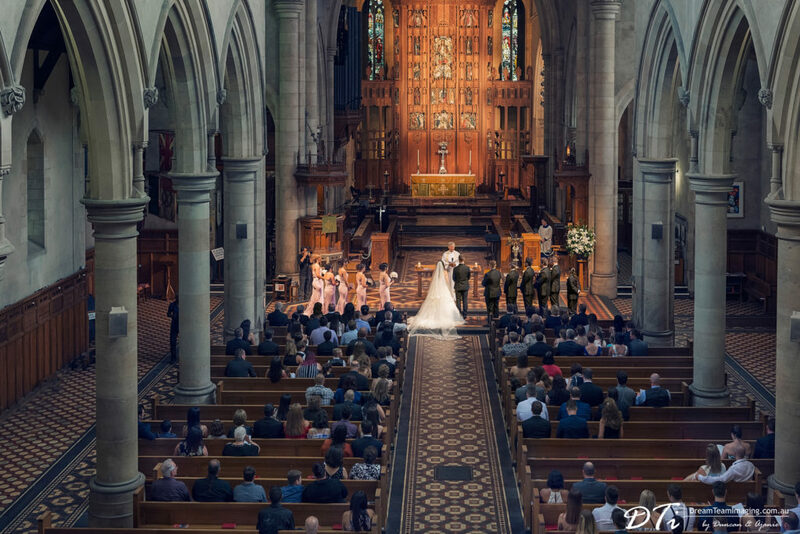 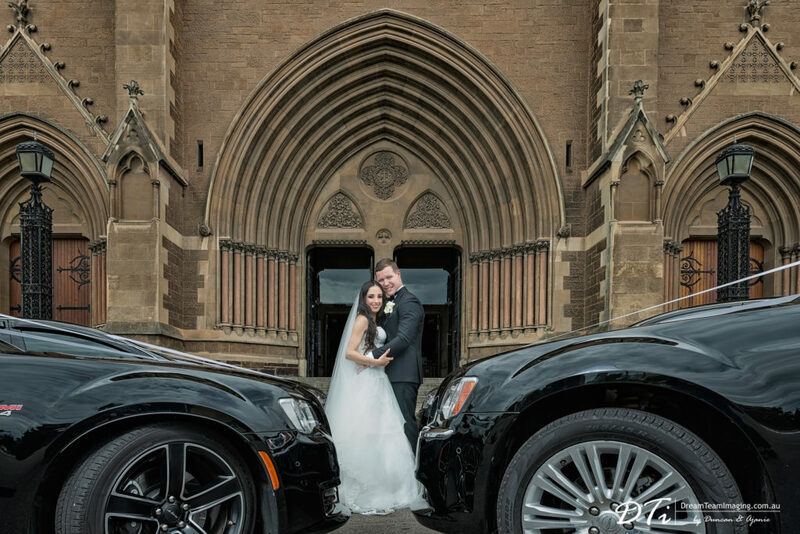 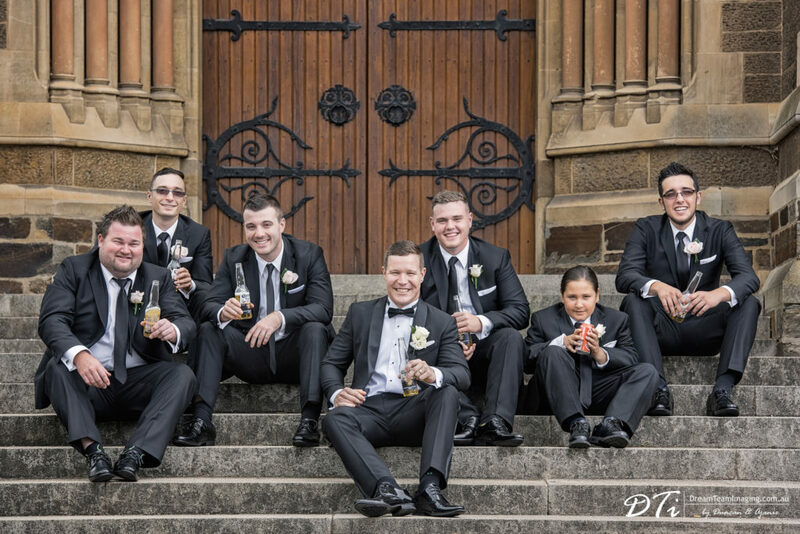 Dallas & Dean said their vows and became husband & wife at the historic St Peters Cathedral in Adelaide. Until the full post, here is a sneak peek of some of the moments we captured.